For the past few years, we have seen the Apple App store dominating the industry. It boasts one of its most prominent feature, its security against malwares, viruses, and other malicious programs. For many years, lots of people believe that the iOS App store cannot be penetrated by hackers and the only problem you should think of is the broken screens in mobile devices. However, just recently, a major app store hack has knocked down the iOS store security. The malware known as the “XcodeGhost” is said to steal necessary information about users and sends it to their own servers. It sends fake alerts to users with infected iPhones and devices to trick them in disclosing their personal and confidential information. Furthermore, it can also get a glimpse of the clipboard where users store their personal information and send it back to their own servers. There are a lot of speculations on how this malware get to hacked the Apple App store but the most conspicuous one is the malicious and counterfeit version of Xcode. Xcode is Apple’s official app development tool which is downloaded and used by developers in creating iOS and OS X apps. This fake version of Xcode is said to have started from China. Developers of this fake Xcode have been encouraging developers from China to download the app using a third-party source which ended up in downloading the malware as well. Eventually, users downloaded the apps and so does the malware. 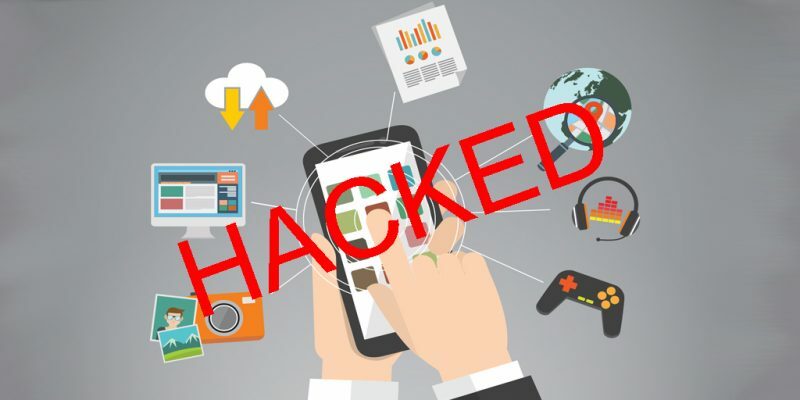 There are no exact numbers on how many desktop and mobile apps were infected by these major app store hack and most of the infected apps are from China. However, some of the popular US apps are also infected by a malware. These are some of the popular iOS apps that have been infected. Take a look at the image below to see the long list of popular apps (not all of apps are included in this list) which have been infected by XcodeGhost. Some of these apps (about 300 apps) have already been removed from the store and you can’t download them while others, you better avoid installing for now. Basically, if you have not downloaded these apps, you are protected but if you have already downloaded these apps before the breach happens, it is better to uninstall the apps to be sure. For iOS app store users, you may have to wait for these apps to be updated and ensure that the malware has been removed before downloading and installing again. It is also recommended that you change passwords to your accounts including your iCloud and Apple ID to be sure you are secured. Clearly, this is an implication that no platforms, site or programs can be insusceptible to security threats, hacks, and breaching. As tech giants grow wiser in protecting their products and services against attacks; so does the hackers, cyber thieves, and criminals. You may not be a tech-savvy to download several apps, but you can’t be too complacent about your devices’ security. So make sure you know the safety measures to make your gadgets free from any of these attacks.